The First Amendment is a nuanced area of law. 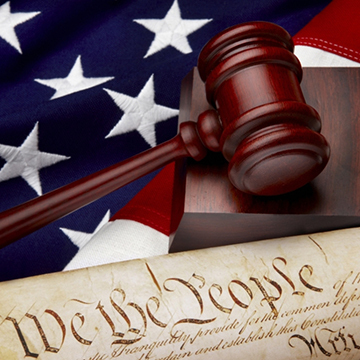 Our team drafts constitutionally sound regulations and defends them in federal and state court to help clients in their actions as local government bodies. Our cases have both clarified existing law and supported public agencies in their decisions. We craft municipal codes that comply with reasonable time, place and manner restrictions. We also offer training to local officials and public agency staff so they can be prepared ahead of time and familiar with this unique area of constantly evolving law. We draft and defend decisions, ordinances, policies and guidelines on issues such as the following.